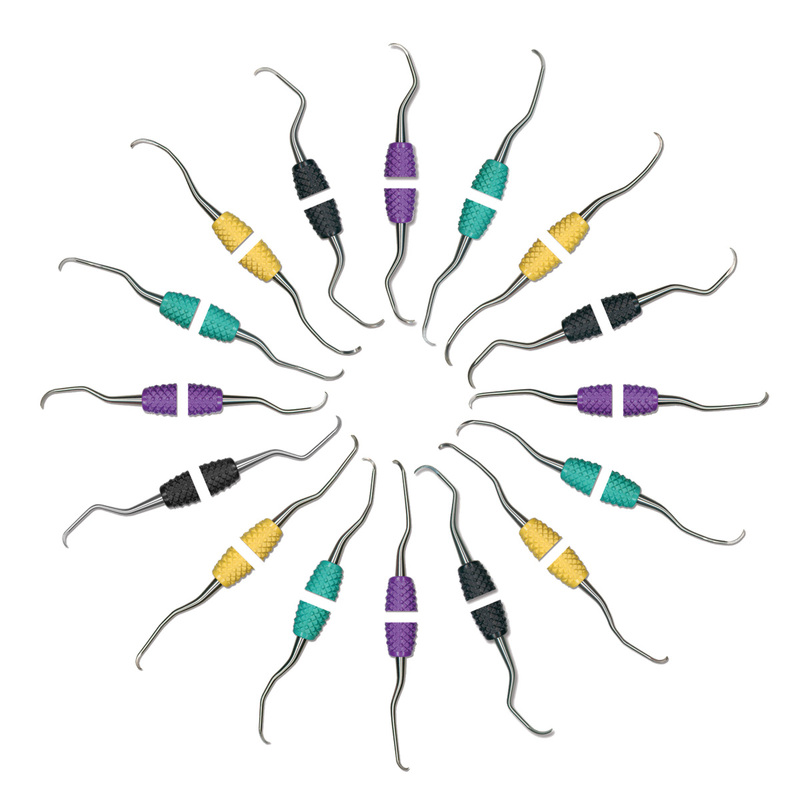 PDT's new Amazing Gracey curettes are designed for easier and greater adaptation to the tooth surface. The blades have uniform bends that do not have sudden sharp angulations and cornered heels like many other Gracey curettes. The unique design allows the practitioner to use fewer strokes, culminating in less patient chair time and less stress on both the patient and the professional.